Your spare keys are looked after by your Housekeeper. When you organise for your Housekeeper to pick up your spare keys via your online account, we send them a unique code to tag to your spare keys and ask them to remove any other identification about you or your property. We then keep track in our system that your Housekeeper is holding your spare keys for you. If your Housekeeper takes a long holiday (more than 2 weeks), we will ask them to bring your spare keys in to our office where they are kept in our a safe until they return. During their holiday, you'll still be able to book in with alternative Housekeepers but you'll need to provide access to your property. 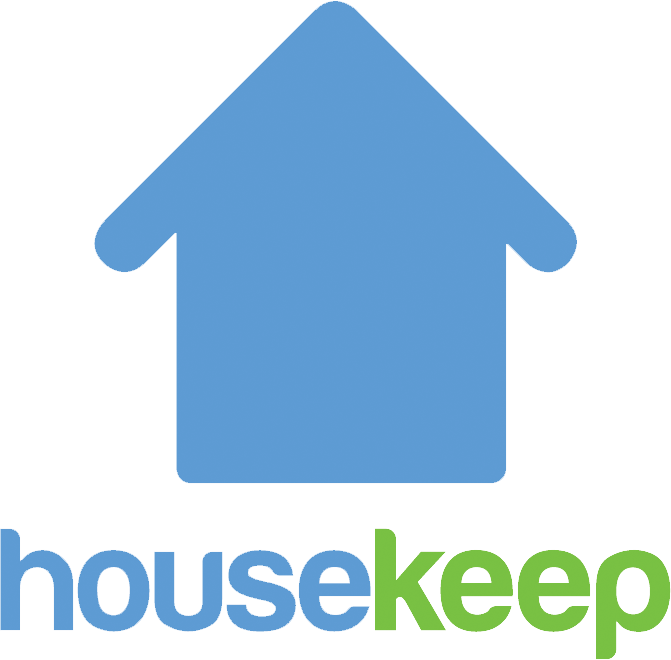 If your Housekeeper leaves the platform, we ask them to bring all spare keys in to our office and will organise a transfer of keys to your new Housekeeper. You can read more about Housekeeper background checks here. In the rare circumstances where your Housekeeper loses or misplaces your spare keys, so long as you've registered the key transfer in our system (see here for how to do that), your Housekeeper is responsible for reimbursing you the cost of cutting a replacement set. You can check the location of your spare keys at any time by clicking on Property access.